PUBG began as an early-access to PC game before coming to Xbox One a year ago for a time of console exclusivity. 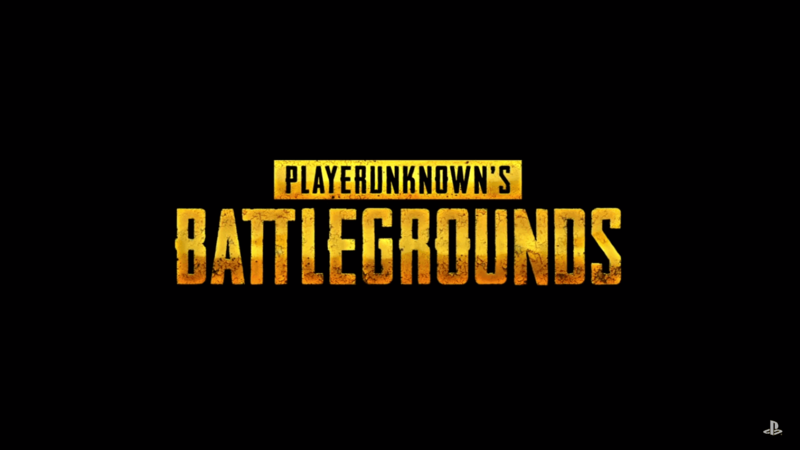 That period is officially coming to an end, in light of the fact that PlayerUnknown's Battlegrounds is finally, officially, part of the PlayStation 4 family. PUBG will be released on December 7, and you can pre-order it right now.The standard version still costs $30 as it does on Xbox and Steam, however PlayStation users have a couple of extra options if they’d like to pay more for premium G-Coin or in-game currency. "We’re excited to expand our PUBG service and introduce new communities to our Battle Royale game” said PUBG Corp boss Changhan Kim, CEO. "PlayStation has developed an amazing community of passionate gamers and we can’t wait to join them this holiday season." At launch, the popular battle royale shooter will include all of the three maps Erangel, Miramar, and Sanhok with the fourth snow-focused map, Vikendi, due soon,custom matches and everything else currently available on PC and Xbox One. The game likewise supports HDR and has been completely enhanced for PlayStation 4 Pro where applicable. PUBG on PS4 offers near content parity with the Xbox One version of the game from the very first moment. Publisher PUBG Corp. also notes that "map and mode selection will be turned on after servers fill up to a suitable population that can support these features." 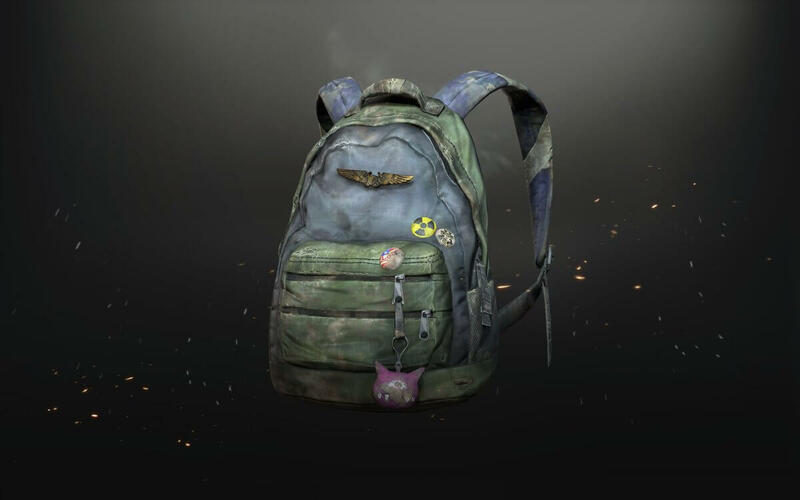 PUBG is currently available for pre-order globally at participating retailers and on the PlayStation Store, with extra bundles available that offer some exclusive pre order gear. Champion’s Edition $60: Base game with Survivor Pass plus 6,000 G-Coin and 20,000 BP. 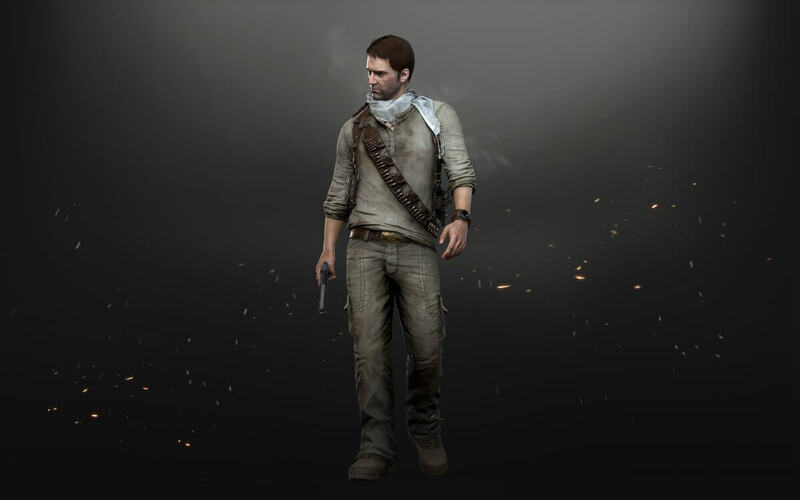 PlayStation 4 players that pre-order the game will get two exclusive items for PUBG: Nathan Drake's outfit from the Uncharted series and Ellie's backpack from The Last of Us. The game will include all major features, ranked system, event mode and achievements, and won't be in early access.This version accompanies the pre-order bonuses listed above, and it comes on a disc.